Finding the right camera bag as a photographer can seem like a never-ending journey as we tend to find faults here and there with our camera bag a few years after getting them. 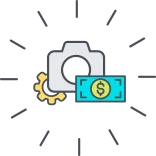 We often run into the problem of not having enough space or having our camera bag sustain a considerable amount of damage throughout those years of use. Having a great camera bag is important as a photographer as it ensures the safety of your gear as well as to provide comfort on your shoulders when hauling around a lot of equipment. Today we will be spending some time to talk about how you can choose the right camera bag for outdoor and wildlife photography. These two genres tend to require a lot of endurance not only from you as the photographer but also from your gear as well. Outdoor and Wildlife photography are some of the most impulsive and unpredictable genres to be involved in and as a result of this, you want to always be as prepared as possible. There are many things to take into consideration before purchasing a camera bag for your outdoor and wildlife photography journey which I will happily list and explain now. The first thing you need to consider when looking into a wildlife photography camera bag is what can it hold or is it capable of managing all the equipment you will be using out in the field. The best way to determine this is to first do a layout of all the things you use or will use than doing outdoor or wildlife photography. Include the things that are completely needed and other gear that you might consider depending on the day. Once you’ve taken a look at all of this thing and taken into consideration how much space you will need, then you can go ahead and check out the capacity of each bag in your options. Most outdoor and wildlife photographers use telephoto lenses which are generally big and heavy in nature so make sure there are compartments available to comfortably facilitate these things. Having a lot of compartments in your camera bag is never a bag thing as you will gradually figure out where you can efficiently put some of your gear. This is another important factor to consider before leaving the store with a camera bag or even checking out online. A travel-friendly camera bag can encompass many things, some of which are the comfort, size, and accessibility. No one really likes to haul around a huge camera bag on their backs that make it look like they’re going camping and not just to take some photos outdoor. Having a camera bag that is both travel-friendly in size and efficiency is important when traveling. In addition too size, you should also take comfort into account. If you plan to be traveling around all day with your camera bag when you want to ensure you don’t stress or injure your back or shoulders as this can be a huge inconvenience when in the field. Having back or shoulder problems as a result of your camera bag is not something you want to have as this can hinder your progress when shooting or even leave you having to resort to medical remedies to ease the pain to shoot again. I have been through this ordeal as a result of being a little cheap and not investing in a proper camera bag and I can assure you that the pain was not worth it. 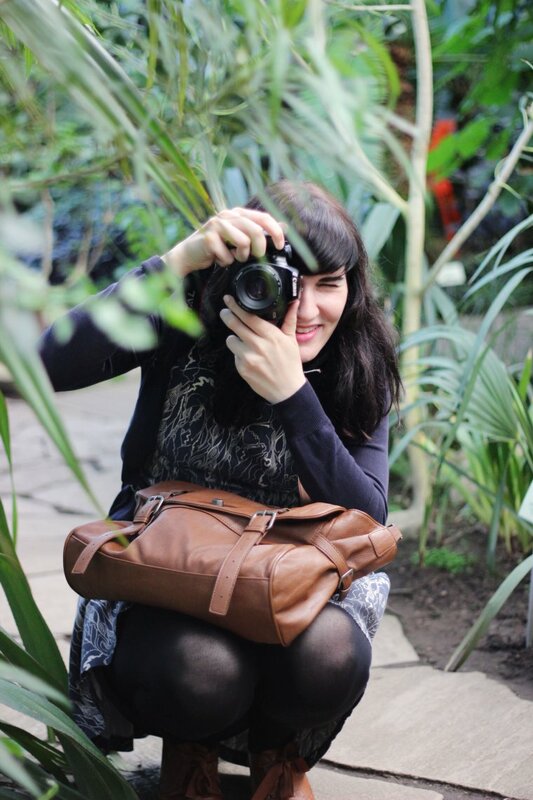 The last thing as it regards to travel-friendly is the accessibility of your camera bag itself. When traveling to your destination, you want to be able to access some of the little things you might need during transit and when you actually get to the destination itself. A bag with great accessibility can be an asset during outdoor and wildlife photography when you need to get an extra memory card, battery or even a microfiber cloth etc. Be sure to always consider these things because I assure you they will come in handy. When it comes to outdoor and wildlife photography, durability in a camera bag is essential. 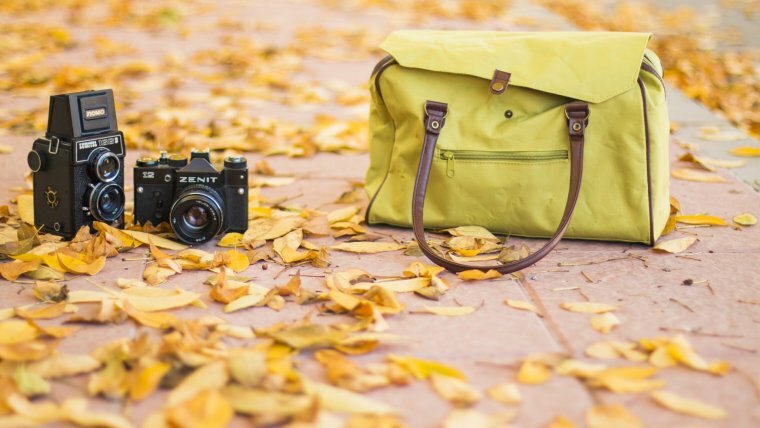 With durability in your camera bag, there is a high possibility that your bag will be easily subjected to damage from the elements and even damage your equipment in the process. Wildlife photography is not the most sensitive genre of photography and from time to time things can get a little rough when you’re trying to get a shot. This leaves you open to the elements and everything that comes along with. A durable bag will ensure the safety of your equipment and give you peace of mind that you can rely on the camera bag you’re carrying. It’s been a pleasure sharing these short but useful tips with you as it regards outdoor and wildlife photography. 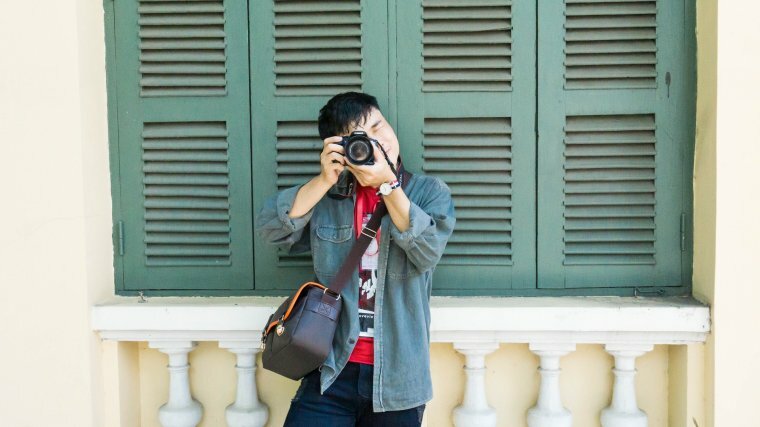 I hope this article lend a helping hand in choosing the right camera bag for you and until next time, thank you for stopping by. is that on the picture?